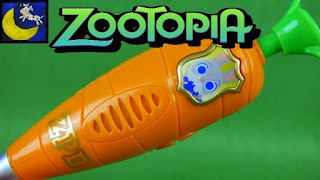 Growing Little Ones : LOTS of Disney Zootopia Toys!!! 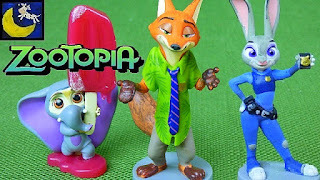 LOTS of Disney Zootopia Toys!!! 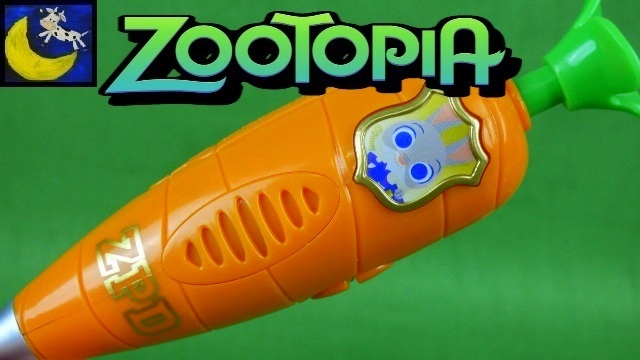 I'm so excited about having MORE Zooptopia Toys to share with you! 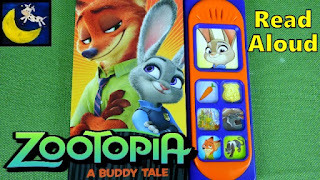 The Judy Hopps Police Cruiser Playset has a secret jail cell, it's headlights light up and it is SOOO AWESOME! LOL it kind of reminds me of the bat mobile inside! 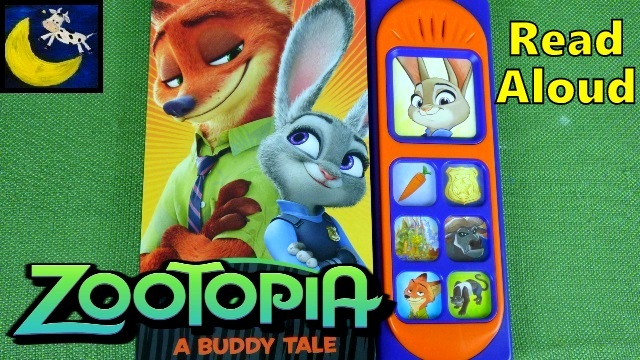 We also have the Zootopia Mr Ottertons Capture Van Playset and Pose-able Figurines! 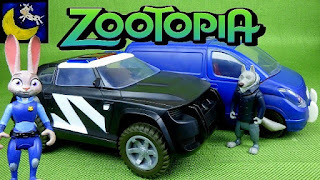 The Police Cruiser comes with Judy Hopps and a small mouse criminal. 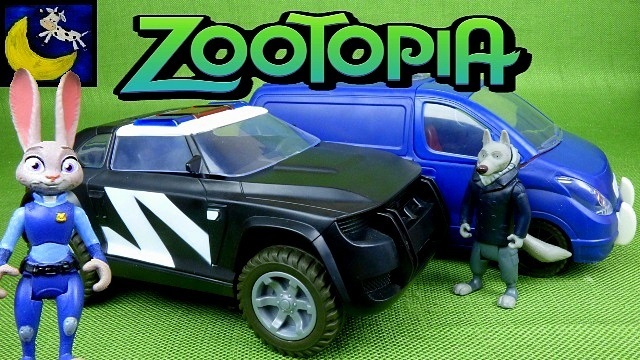 The Otttertons Capture Van comes with the Big Bad Wolf character and the Mr Otterton figure. We had a couple issues with the doors falling off as we played with them, but they snapped right back on and it was no big deal. Overall these toys are pretty cool! I'm so excited ZOOTOPIA TOYS and BOOKS are FINALLY HERE!!!!!! 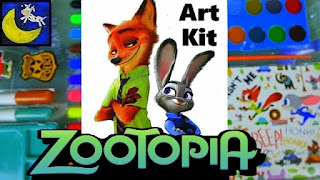 Judy Hopps and Nick Wilde join forces in the book that I read aloud in this video! 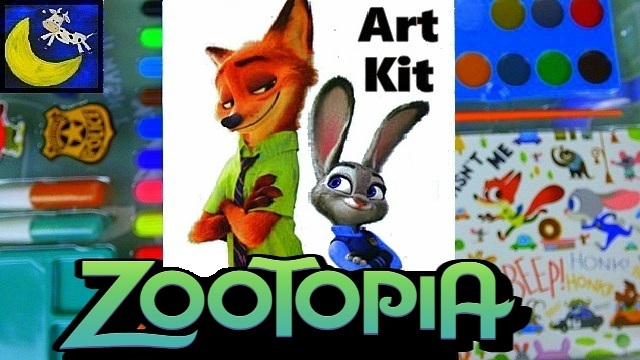 I've really enjoyed watching each Zootopia trailer and I can't wait to see the movie! 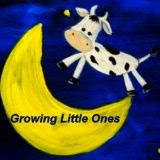 I love play a sound books and this one was no exception! 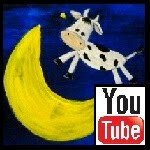 I hope you Enjoy it too and SUBSCRIBE to my YouTube channel!